Little people. Big Ambitions. Join us and learn the wonderful game of Basketball. 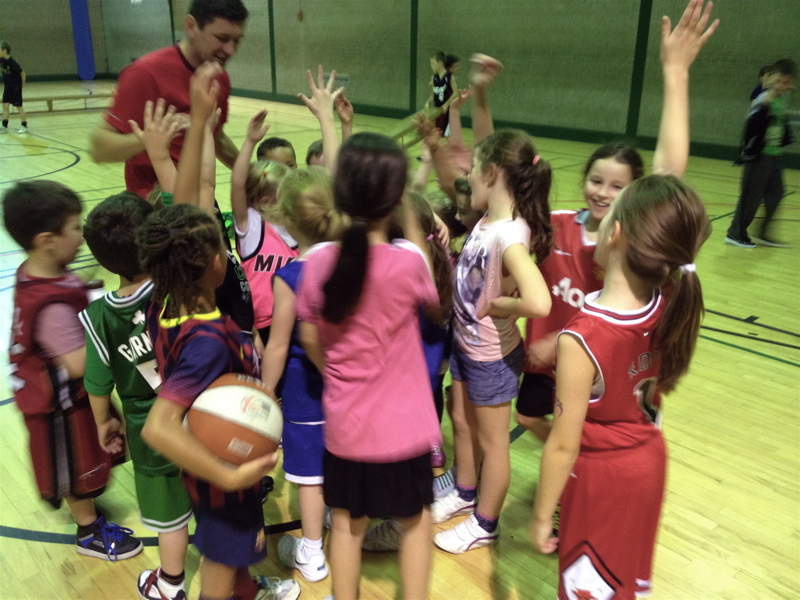 The success of our Junior coaching programme is now very well established. Indeed, it has been instrumental in delivering 'star' performers to our teams who continue to win at Northern Ireland and All-Ireland levels. 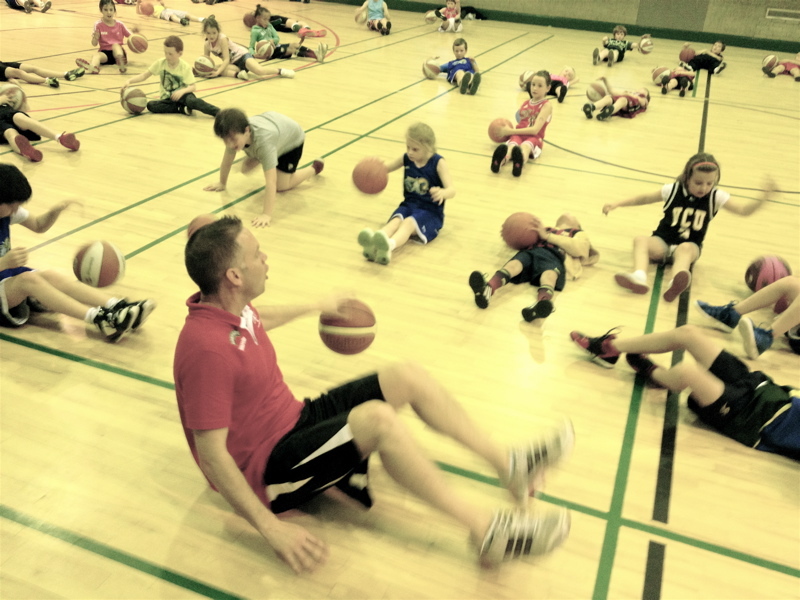 These coaching sessions help maintain the success of the club and provide opportunities for kids to learn the skills of both basketball and team-playing. 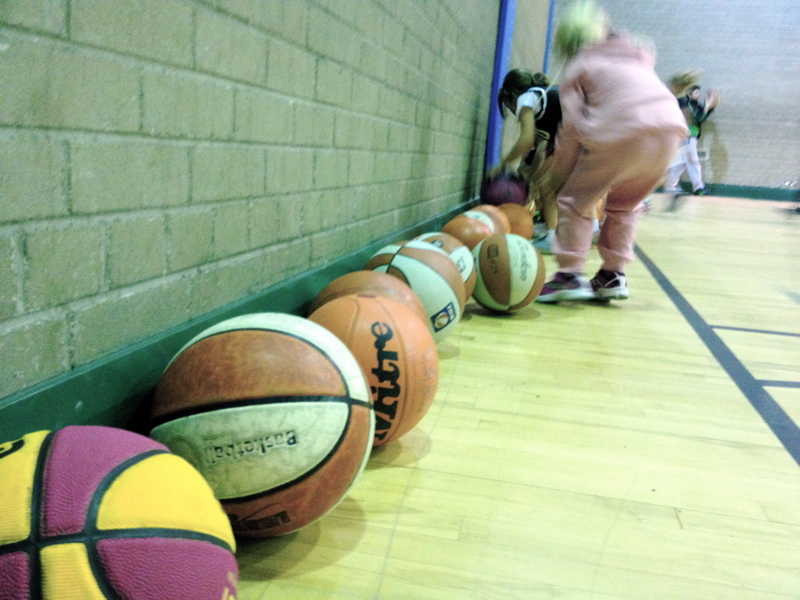 Our coaching session for boys and girls, from 5 upwards, takes place each Saturday in St. Malachy’s College Gym (Entrance by Lincoln Avenue and then through the Gate at the top. Gym is far right building). The cost of the coaching is £30 per term. You can download registration forms here. Please contact Adrian Fulton via email at fulton-a@sky.com if you have any queries. It's never to late to take part - come along to the next session! 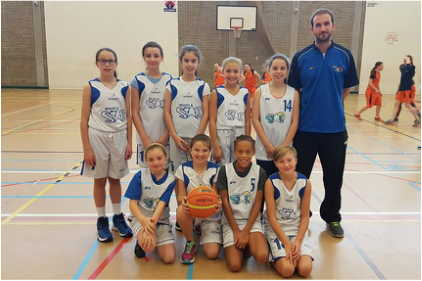 OCTOBER 2015: The under 12 team had their first games of the season in a blitz hosted by Peace Players on Sunday afternoon. We had a mix of some new players added to the veterans from last years famous play-off winning team. The experience of Saul, Conal, Jake, Luke and Sean was obvious and they scored throughout each game. Not to be outdone, however, some of the new additions got off to a quick start, like Darragh who hit his first 2 shots in a Star shirt to put us into a quick lead against Andersonstown. 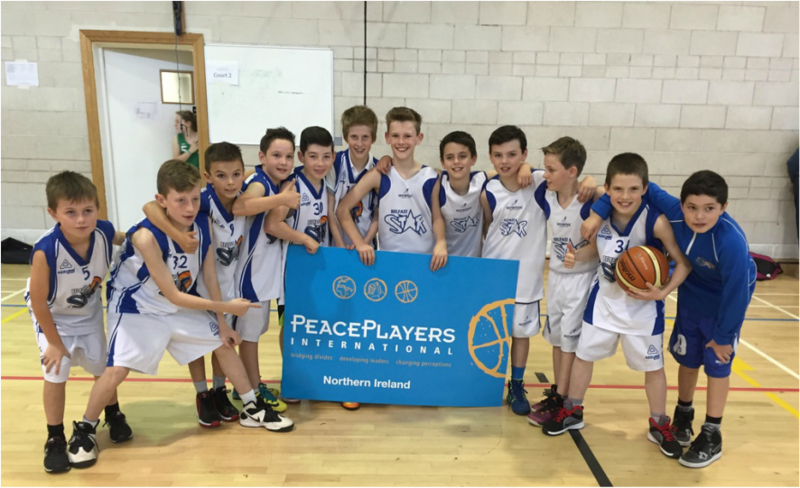 Further baskets from Jude, Patrick and Oisin led to a good win by the time the final whistle blew. 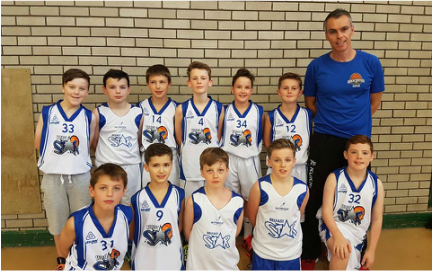 In the next match against Newry, Michael got his first points on the board and Mark and James provided some tenacious defense. A second win in our group put us in the final against Lisburn. 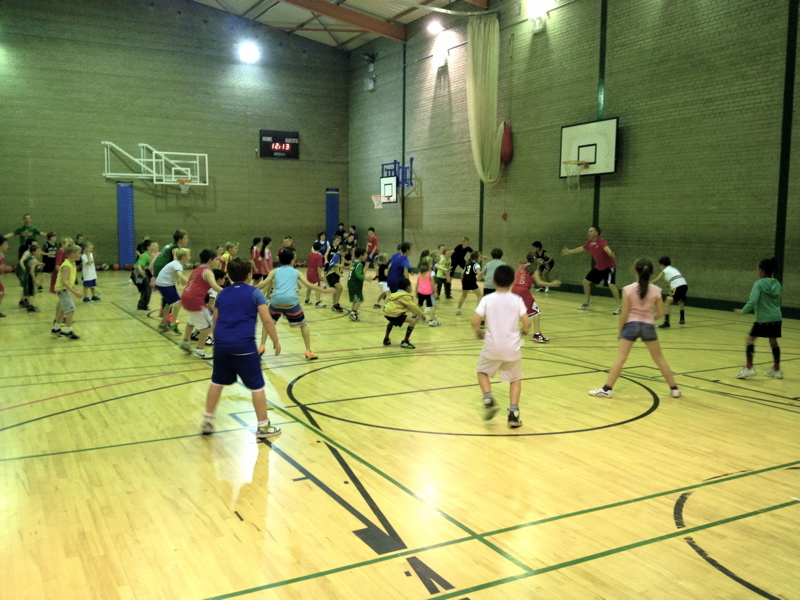 The final was frantic and despite baskets from Jake, Conal and Sean the game ended in a tie. The boys were crying out for overtime but unfortunately the blitz had run slightly over time and the teams shook hands and will have to wait for a rematch! Thanks to all the parents and family who came to support and created a great atmosphere for the afternoon. 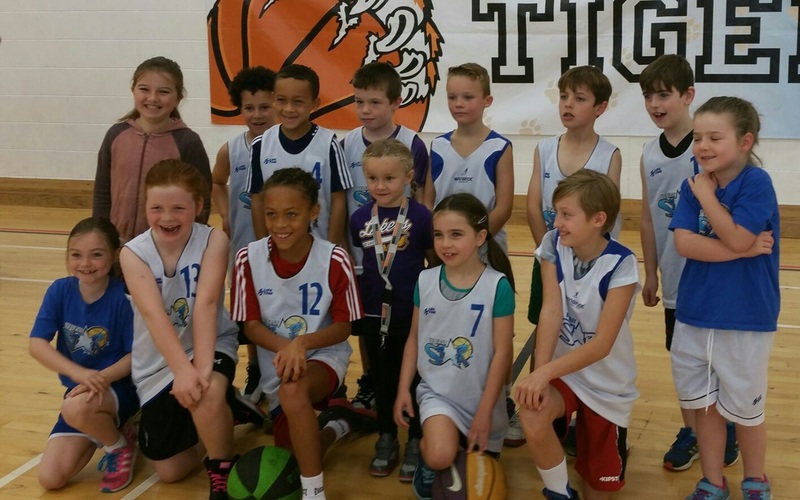 OCTOBER 2015: Belfast Star sent two teams to an under-10 Blitz in La Salle School which was the first competitive game for most of the children. Each team had 4 boys and 4 girls playing together and the children were great. Games against Andersonstown Tigers and Queens saw the boys and girls put into practice all the skills they have learnt in St Malachys recently. Well done to all our players and thanks to Andersontown Tigers for organizing a great blitz.